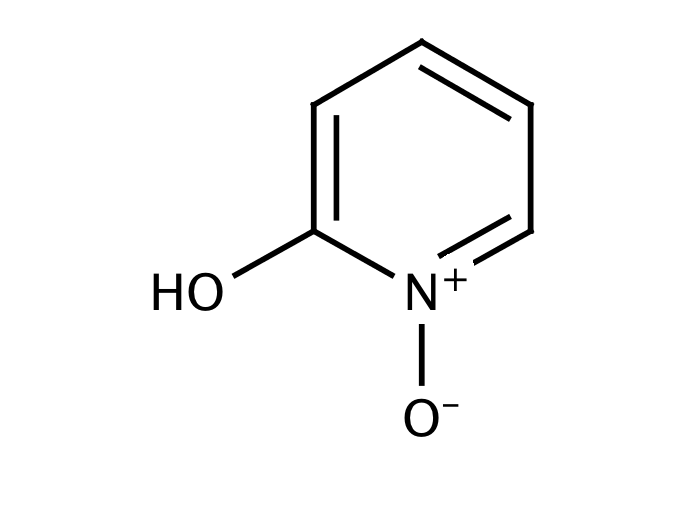 1-hydroxybenzotriazole hydrate (HOBt) has traditionally been used in amide coupling reactions to suppress side reactions and minimise racemisation, the latter challenge being a key one in peptide synthesis. A recent change in the UN classification of HOBt has resulted in restrictive shipping regulations for this product and has stimulated interest in the lesser known alternative, 2-hydroxypyridine-n-oxide. Send us your enquiry for 2-Hydroxypyridine N-Oxide (HOPO). We offer custom pack sizes at special prices. We aim to respond to your enquiry within 24 hours. We value your input so if you have suggestions regarding new applications for 2-Hydroxypyridine N-Oxide (HOPO) email us and we will include your contribution on the website.